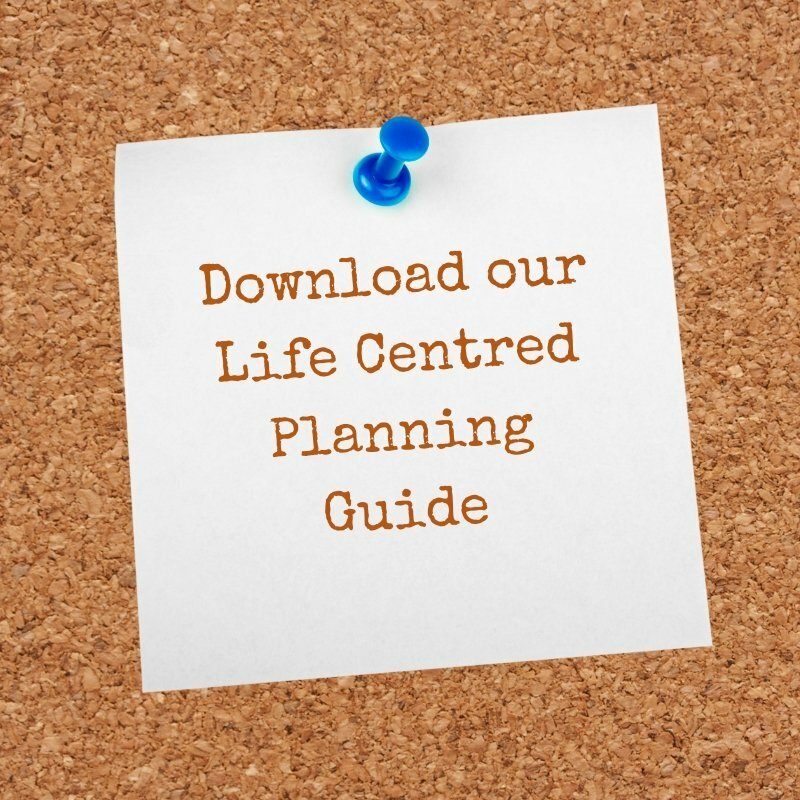 What is Life Centred Financial Planning? Well, it's precisely that, helping individuals and families live the best quality of life they can with the resources they have. 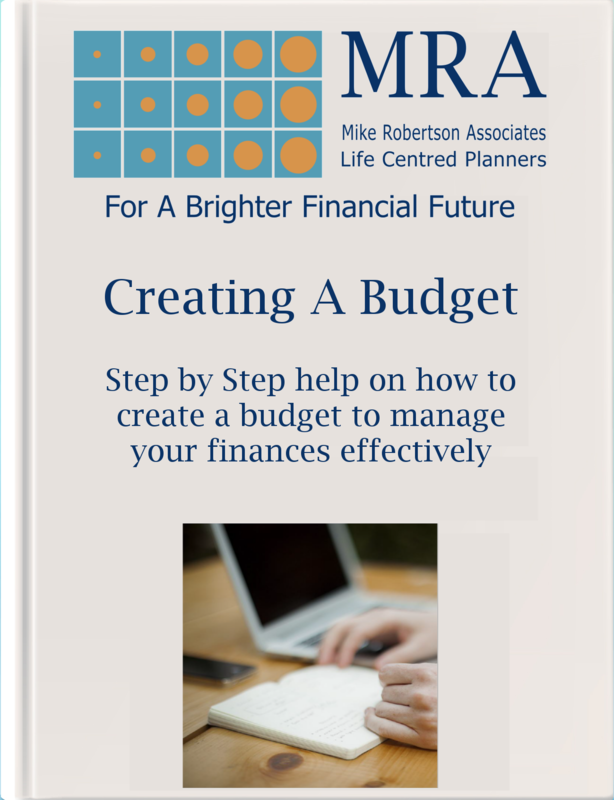 Creating a comprehensive financial life plan, around the lifestyle you desire, rather than driving your decisions around the products that are available on the market. 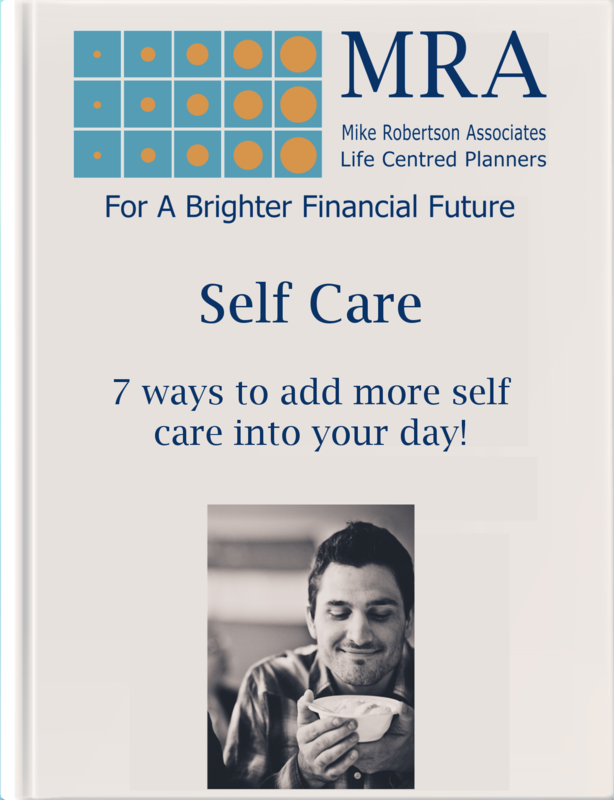 Working with you to help achieve the life and financial goals that will enable you to enjoy a brighter financial future. 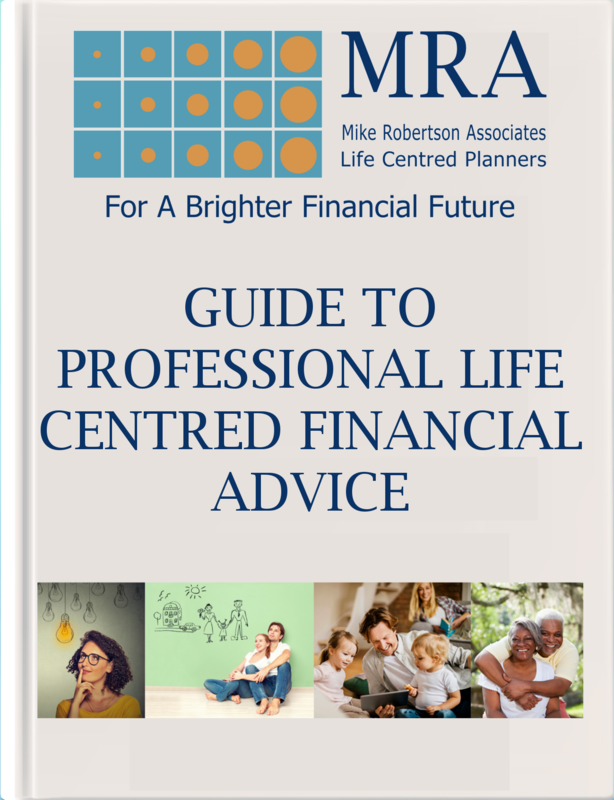 Life Centred Financial Planning is about understanding the soft facts regarding how you approach money and how it impacts life. Lifestyle planning means we know your hopes and dreams, goals, aspirations, fears and concerns. We aspire to find out what you are trying to achieve. Our focus is on you the client rather than your money. In other words what sort of lifestyle do you have now? What sort of life do you want in the future? A good Lifestyle Financial Plan should be able to identify any potential pitfalls by pulling all this information together and make sense of it. At this stage we start crunching the hard facts "the numbers". We need to understand what you have coming in and what you have going out each month. After a thorough conversation we can use cash flow modelling tools which will indicate whether or not you are on track to achieve your goals. The information we gather will allow us to build a plan around your lifestyle to see if you are on course for your future hopes. If you have a gap, then we will talk through a way to bridge it. Once everything is set up, we move onto the review stage. We will not check to see if your investments are getting your desired returns, but instead, we ensure that they still suit your needs. 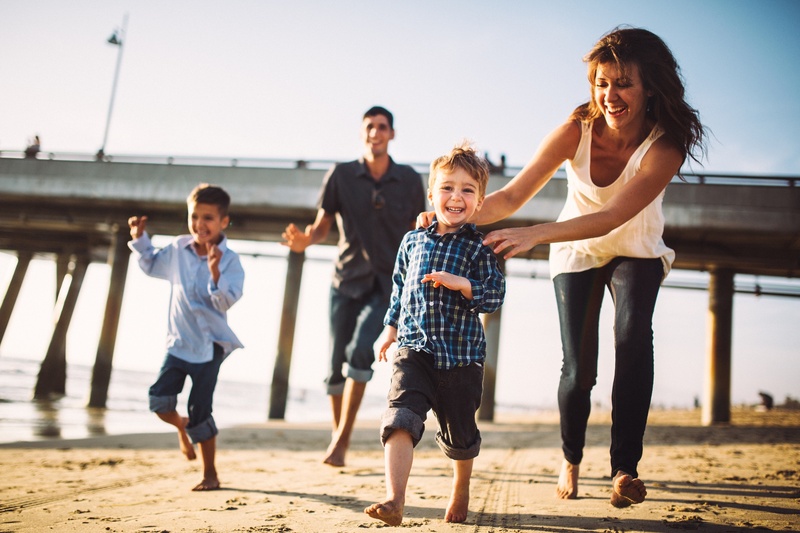 There may be ups and downs in your personal life such as losing your job or wanting to expand your family, but we can work with you, hopefully allowing you and your family the best chances at a financially sound life.